Our experienced dentists and skilled team are what makes us truly stand out. Each member of Ringwood Family Dental strives to make your patient experience outstanding in every way. Here is a little bit about each of us. We look forward to meeting you when you come to our Ringwood, NJ dental office. Dr. Shah is happily married with a two-year-old son. He loves to travel and spend time with friends and family. He completed his undergraduate degree in Biomedical Engineering from Stevens Institute of Technology and his dental degree from Rutgers School of Dental Medicine, where he took part in extensive medical research and won numerous awards including prestigious fellowship at National Institute of Dental and Craniofacial Research. 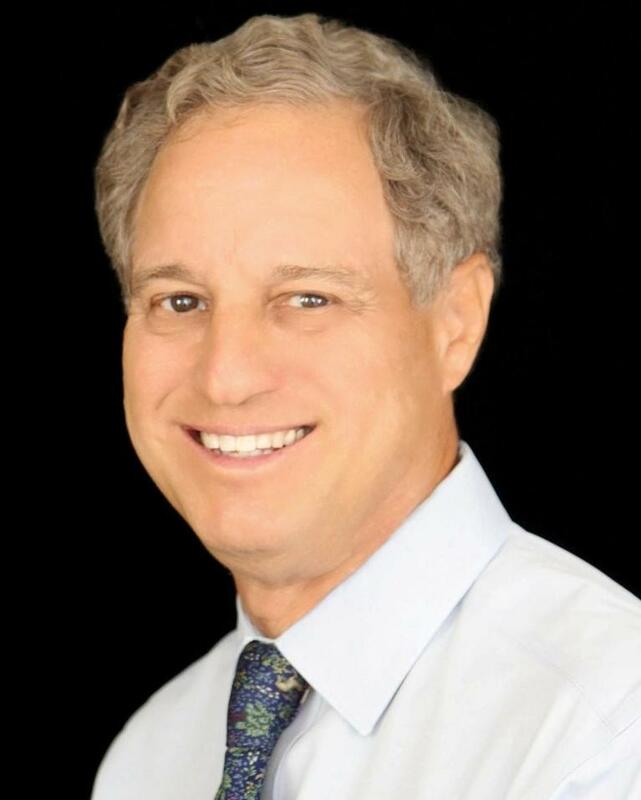 He went on to further his education in comprehensive dentistry with emphasis in cosmetic and implant dentistry at Hackensack University Medical Center. Dr. Shah is committed to staying current with the most advanced dental treatments with numerous hours of training and certifications in soft tissue lasers, Invisalign clear braces, root canal treatment, and dental implants. 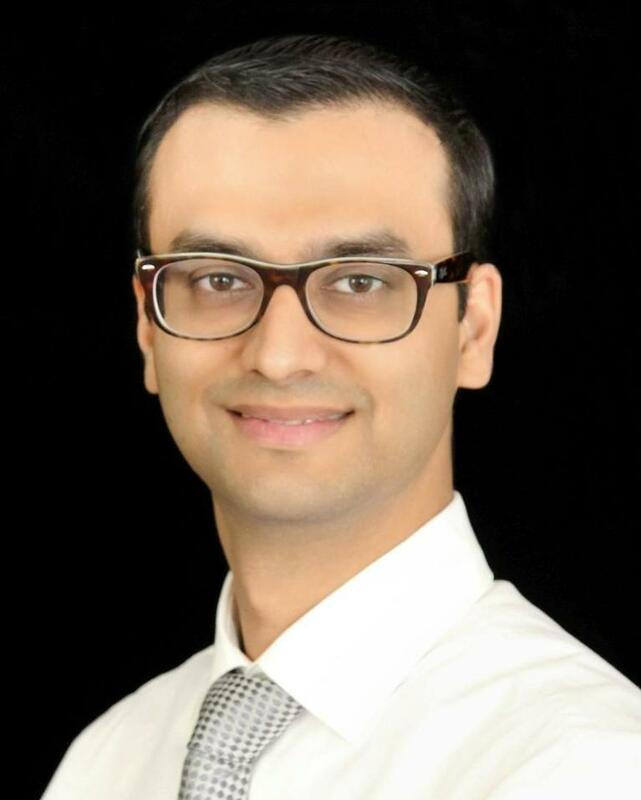 Dr. Shah is an active member of the American Dental Association and the New Jersey Dental Association. When Dr. Shah is not treating patients, he enjoys playing pool and squash. He also enjoys practicing yoga and martial arts, in which he holds a black belt. Dr. Kay has been practicing dentistry in Ringwood for 40 years. Although he has recently transitioned to part-time, his enthusiasm for dentistry has not waned. He received his undergraduate degree with honors in Industrial Engineering from Brandley University in Peoria, Illinois. He then went on to earn his dental degree from Northwestern University in Chicago. To ensure that he delivers the most current procedures and technologies to his patients, he participates in monthly continuing education meetings, where he has accumulated thousands of hours of study in all aspects of general dentistry. Mary is our office manager here at Ringwood Family Dental. Her extensive experience in the dental field, both chairside and at the front desk, makes her the perfect person for this position. You can call her with any questions related to dental work or insurance. She enjoys interacting with patients. Her hobbies include gardening, hiking, and spending time with her family. 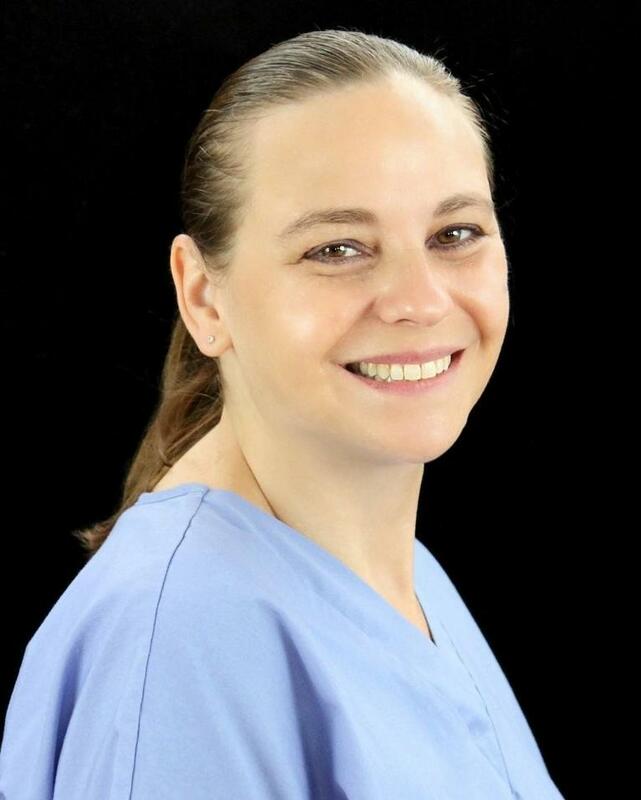 Ellen has been in the dental field for seven years and has been with this practice since 2015. You can find Ellen at the front desk, meeting, greeting, scheduling, and confirming appointments. Ellen enjoys travelling and spending time with her family. 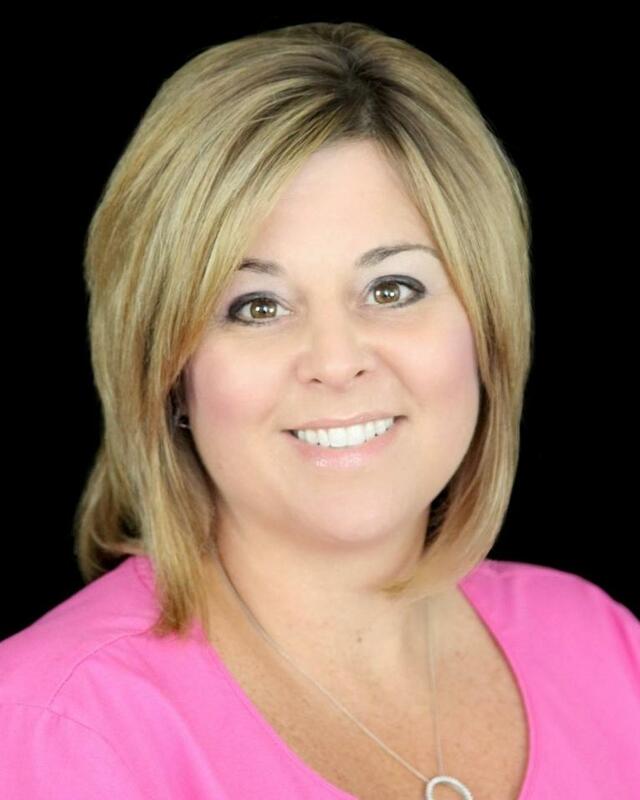 Lori started out as a certified dental assistant from Berdan Institute, and after that, she went right back to school for dental hygiene at Bergen Community College. She has almost 20 years of experience in the field of dentistry. Lori provides gentle and personalized care to patients of all ages and especially loves working with children. When not working, Lori enjoys reading a good book or taking care of her dogs. 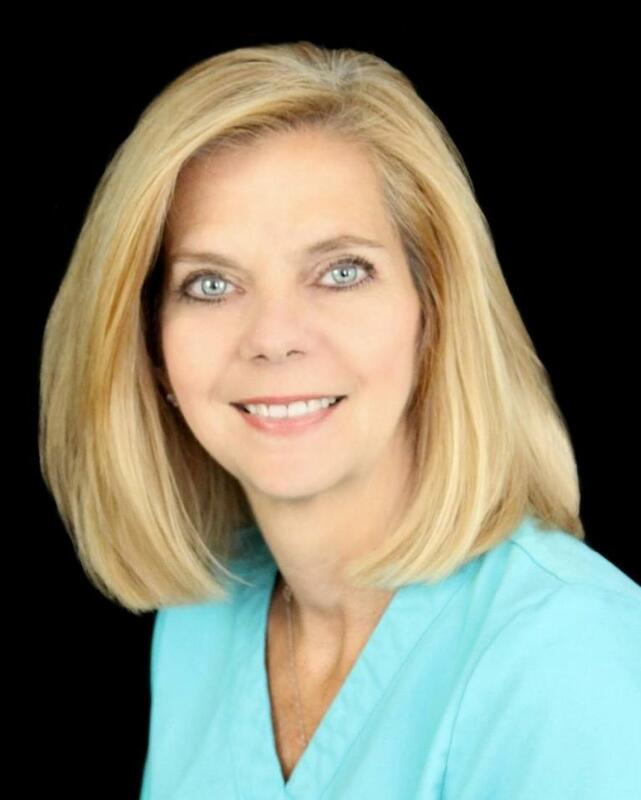 Donna has a been practicing hygienist for 25 years and a member of our team for 17 years. 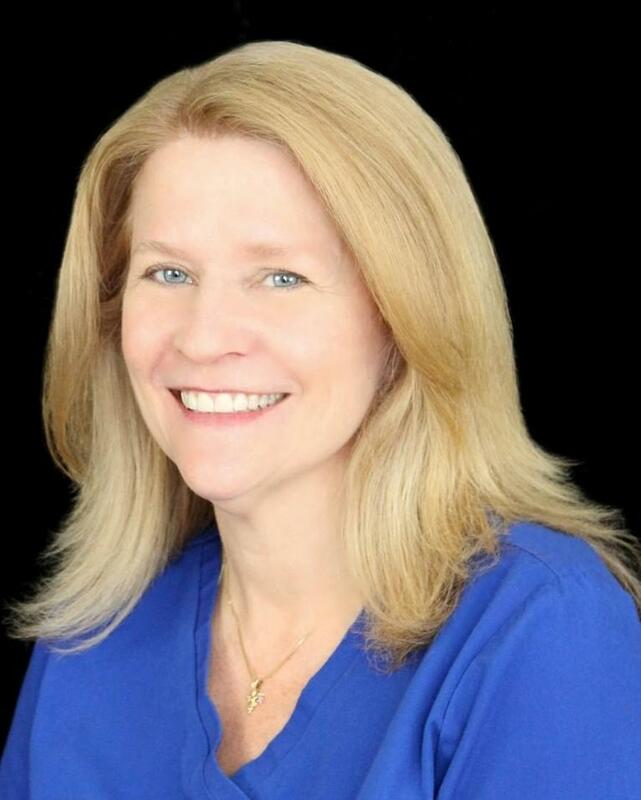 Her meticulousness and thoroughness are attributes that make Donna a superior hygienist. She loves chatting with patients and getting to know them, and she is always trying to work with them to find the best plan that fits their needs. She is a proud mother of three beautiful daughters.